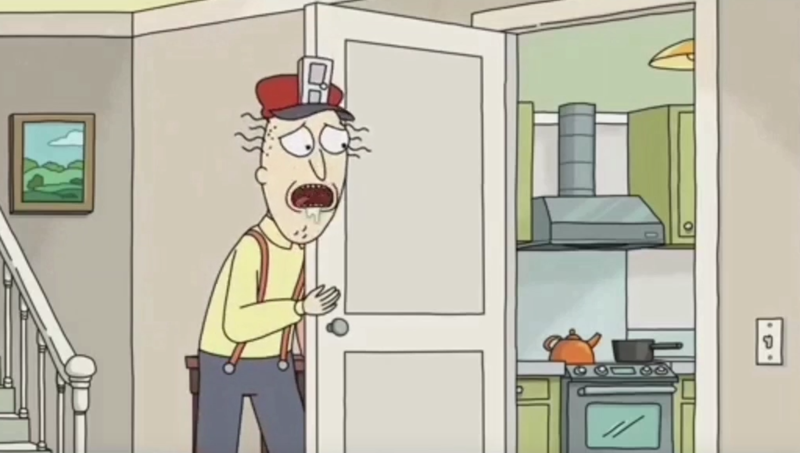 HEY, ARE YOU TIRED OF USING REAL DOORS? go somewhere? And you go into another room? Not our doors! 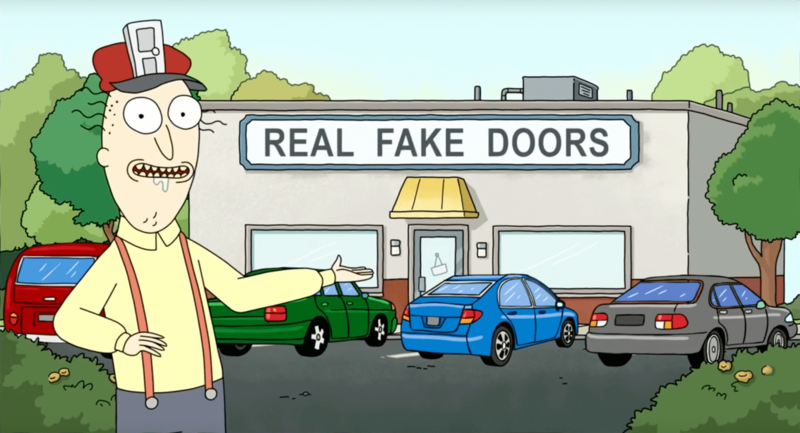 COME GET YOUR FAKE DOORS!